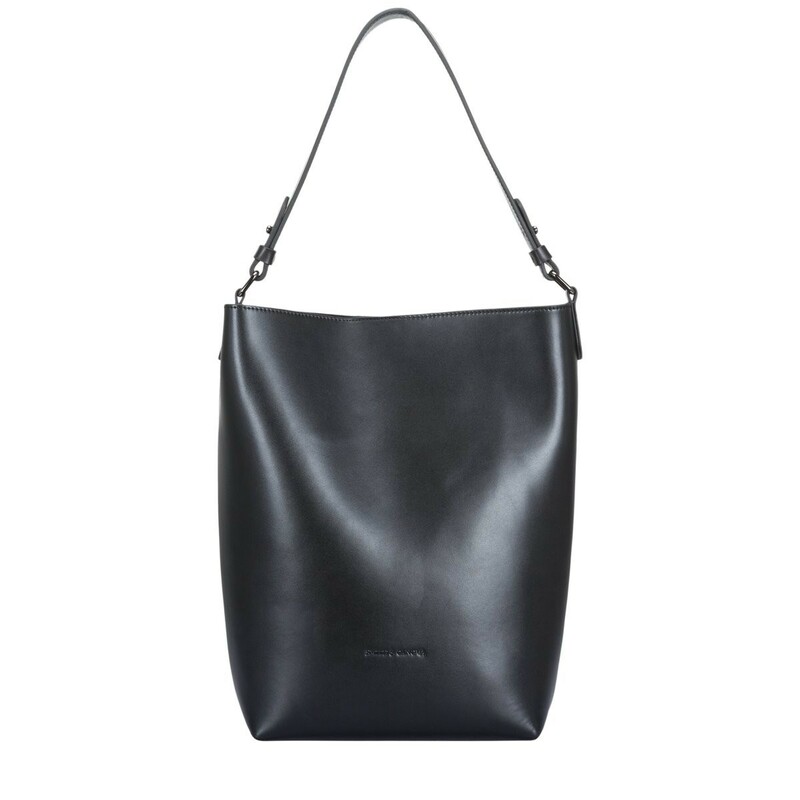 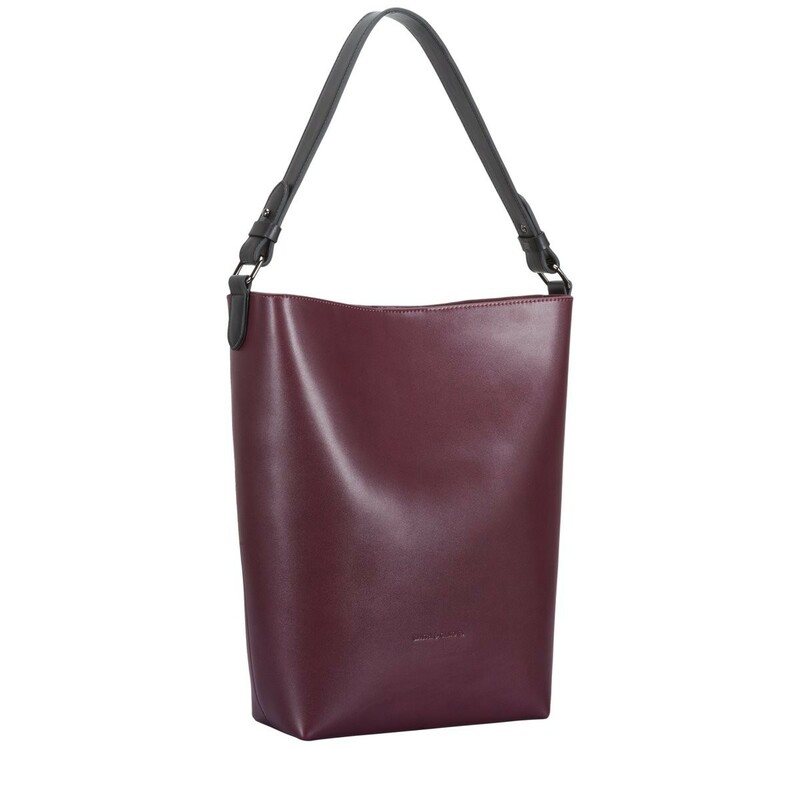 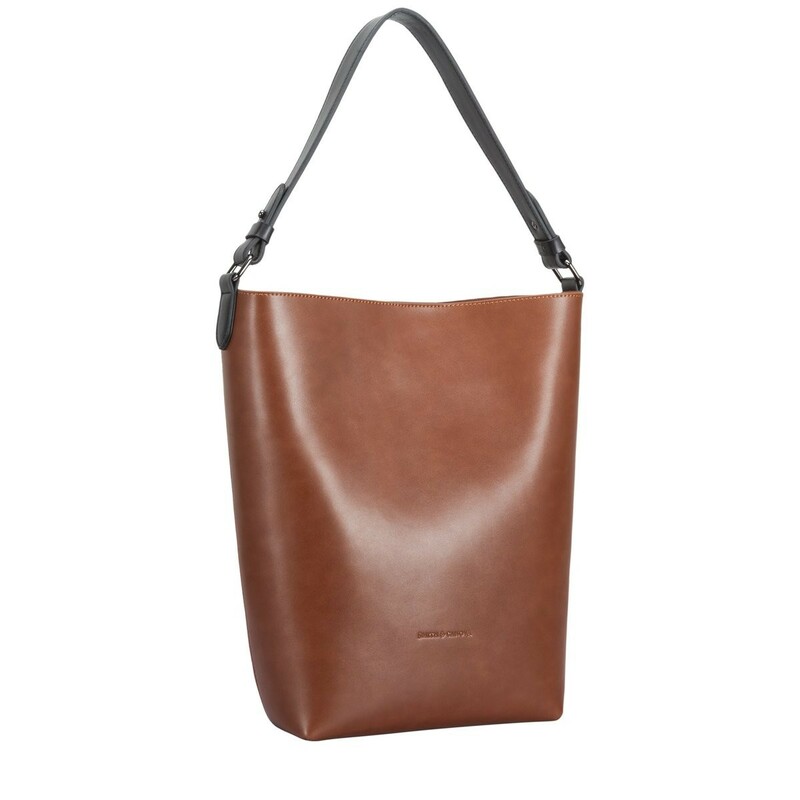 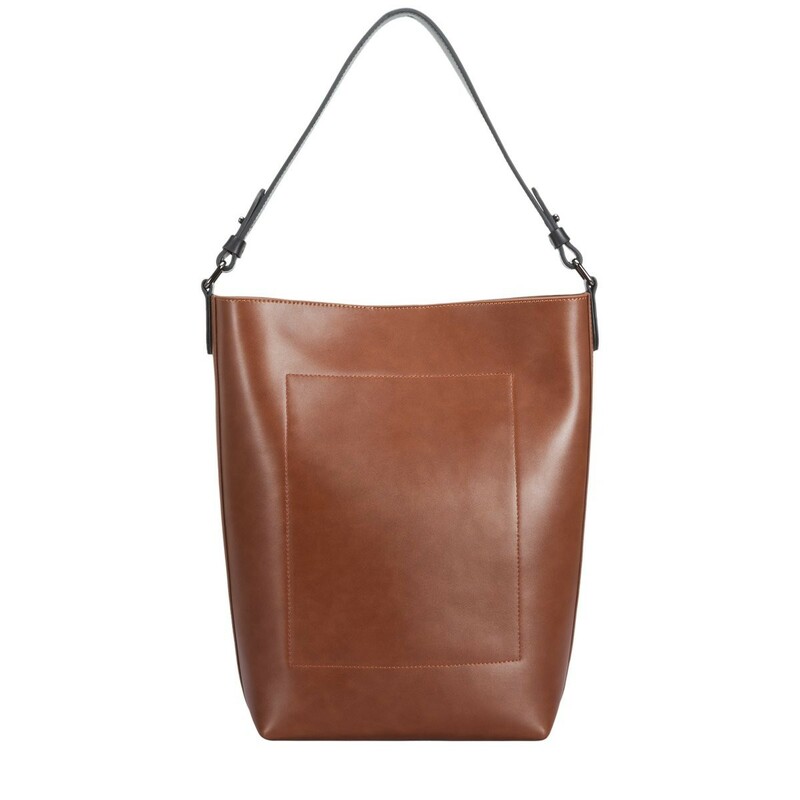 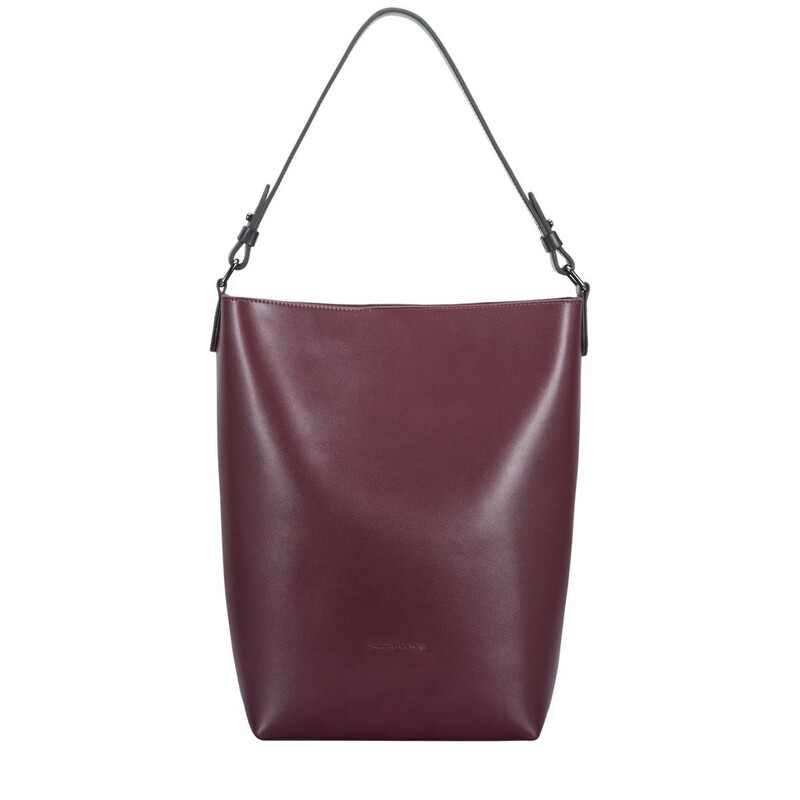 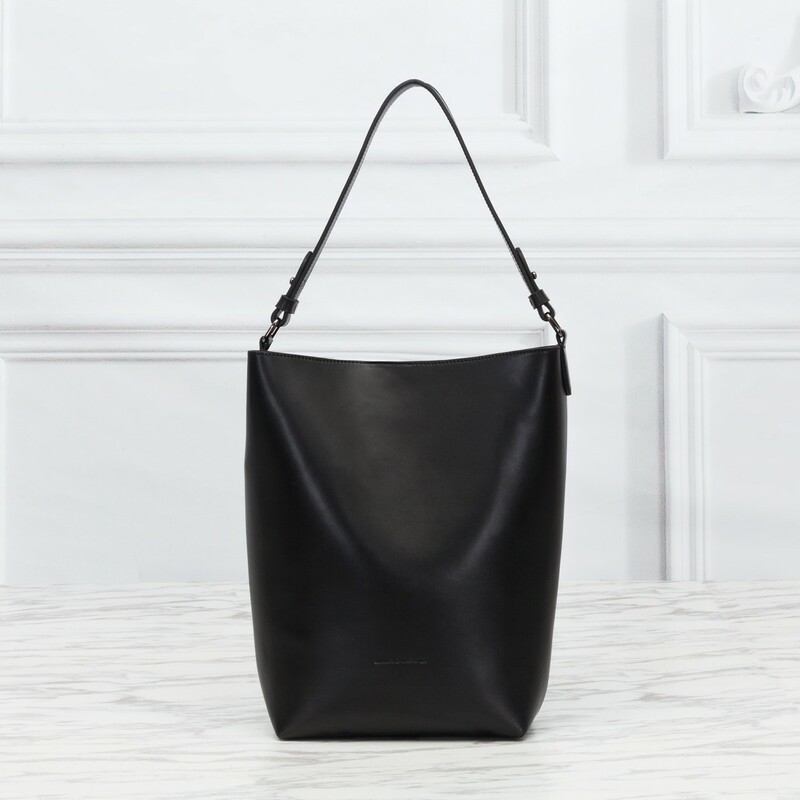 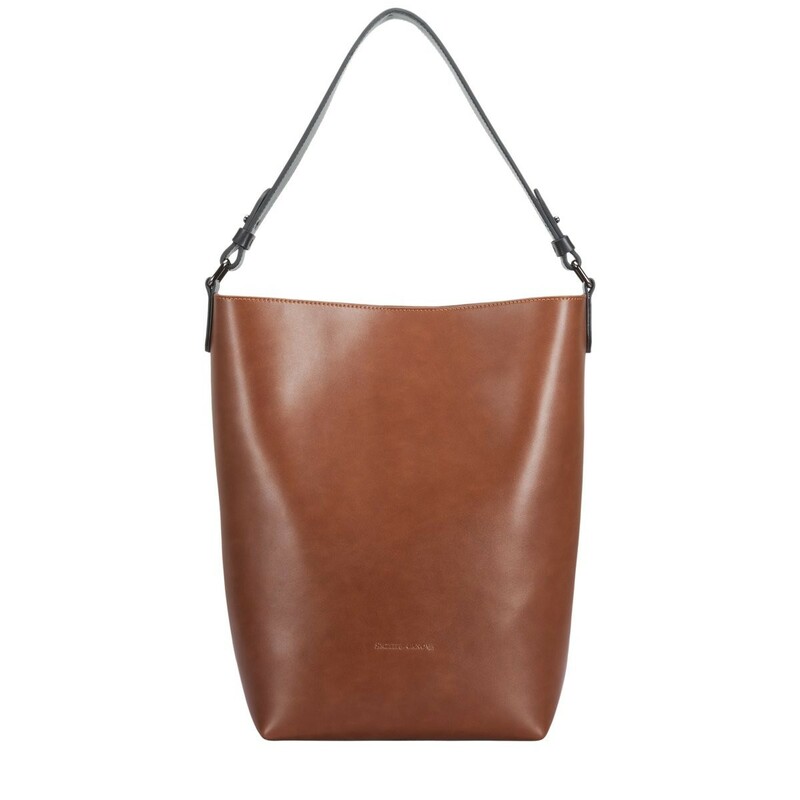 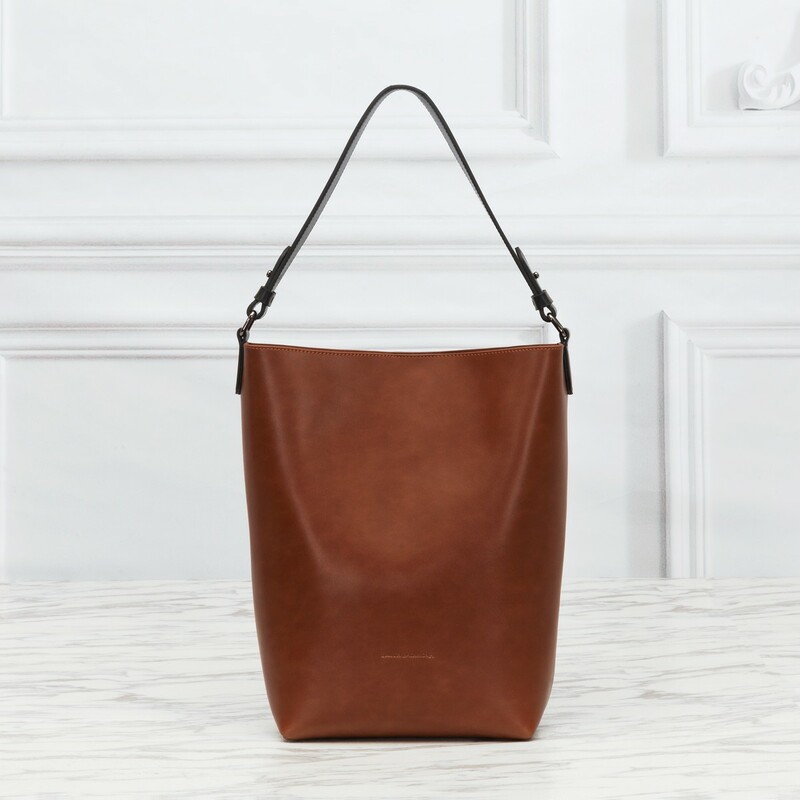 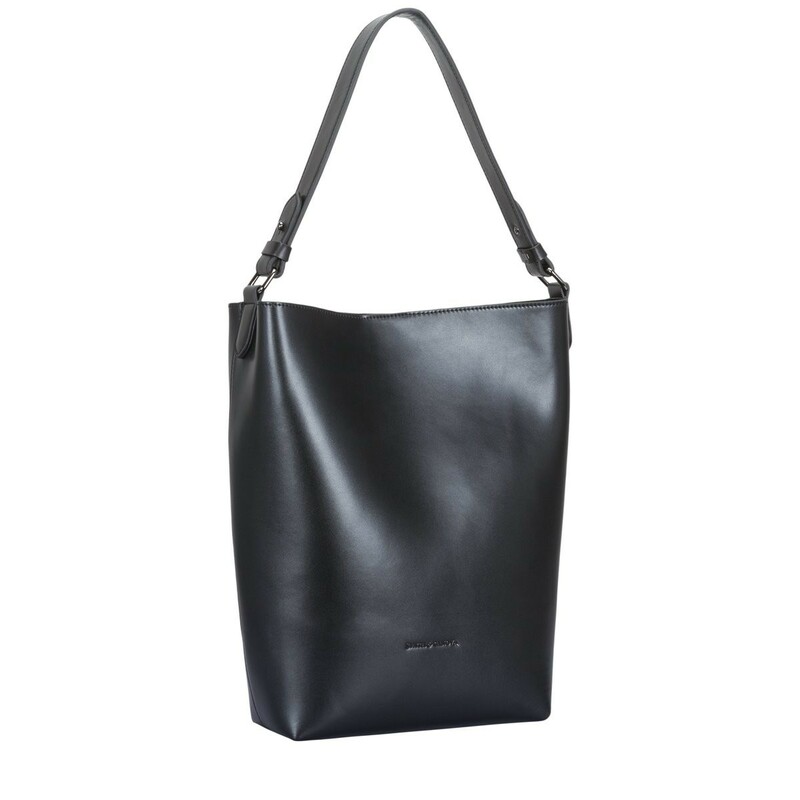 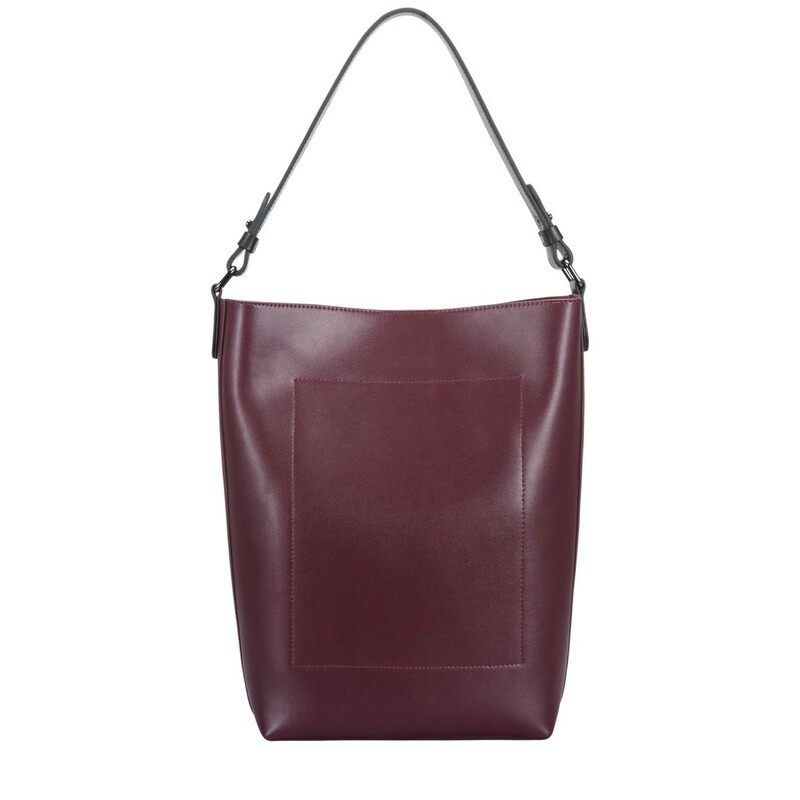 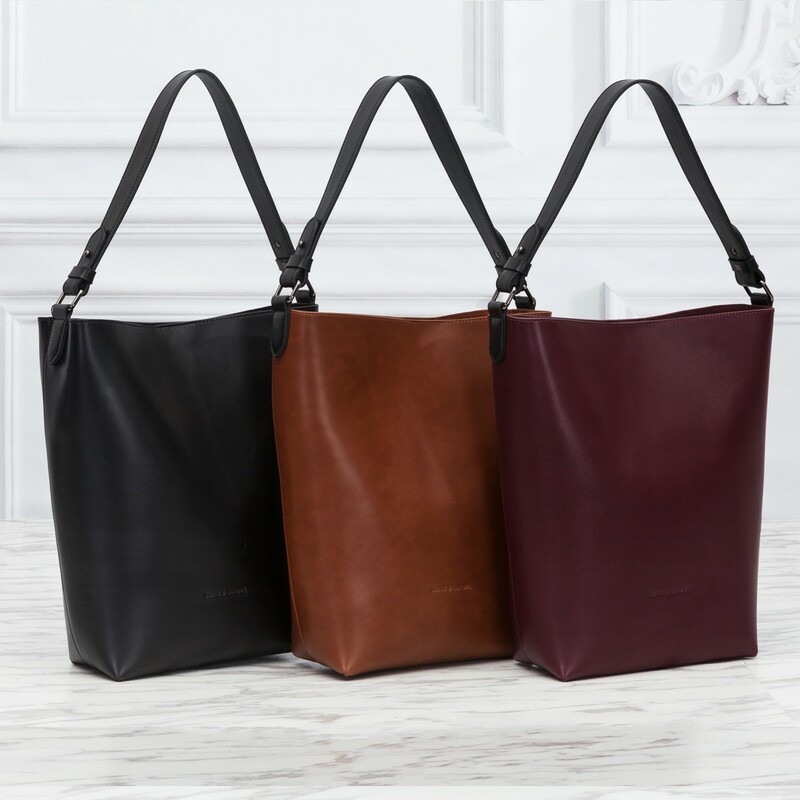 This large, smooth leather tote bag is a timeless piece in the collection. 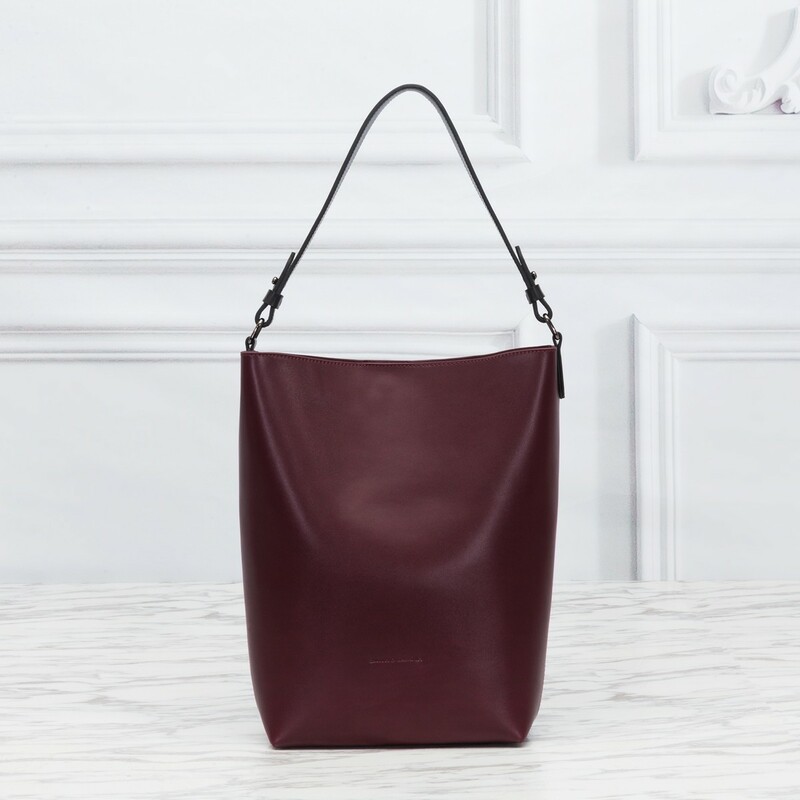 A classic look with contemporary British styling. 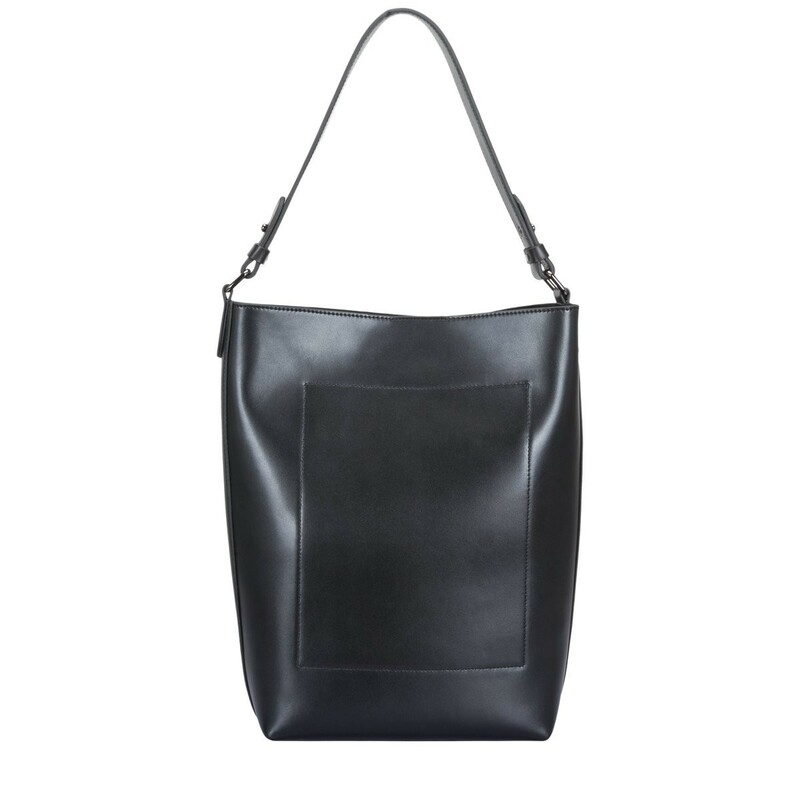 The understated design is complimented by the intricate stitch detail and understated gunmetal hardware. 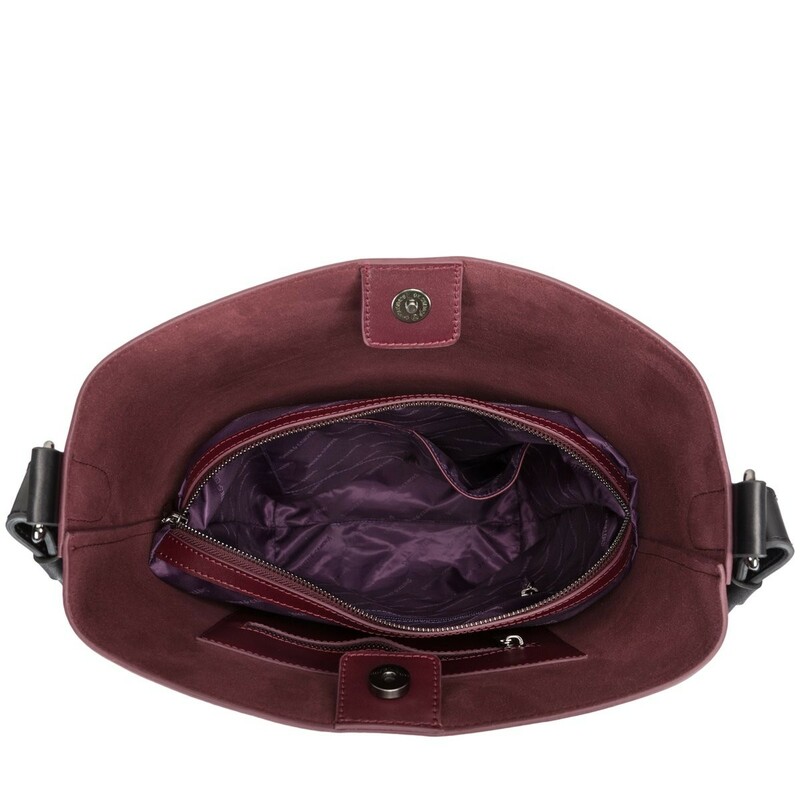 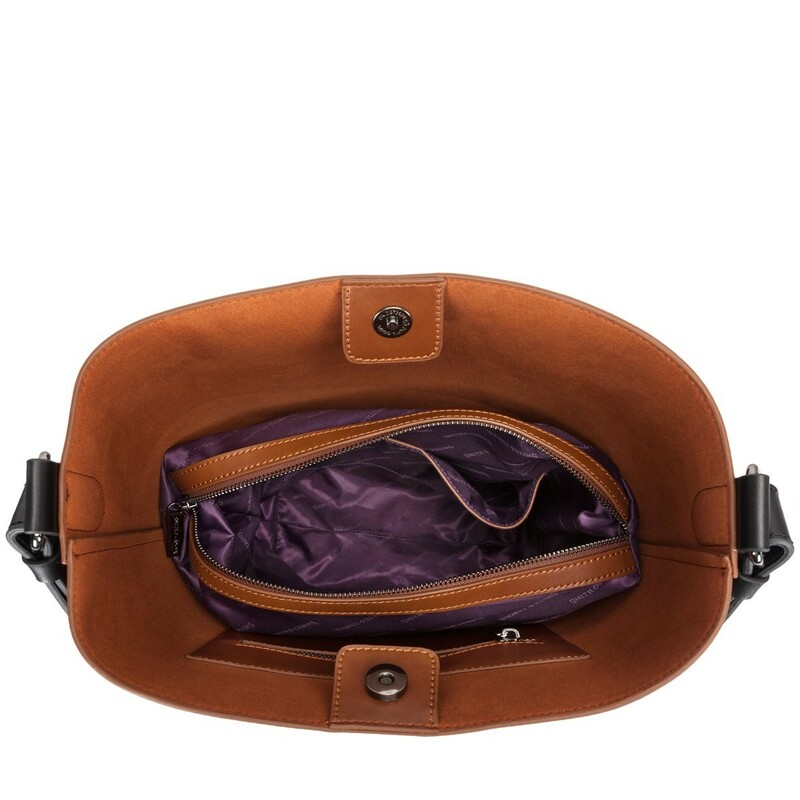 Inside features a removable zipped pouch inside the main compartment, ideal for more valuable items. 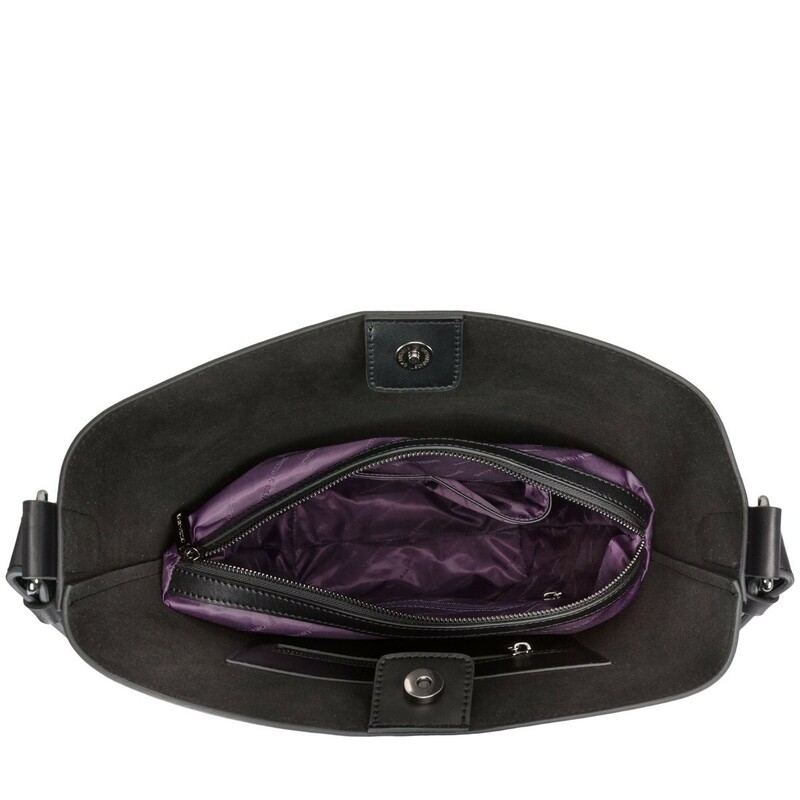 Complete with the signature Smith and Canova blind debossed logo.